It’s official. There are metrics to prove the benefits of happy people in the workplace. 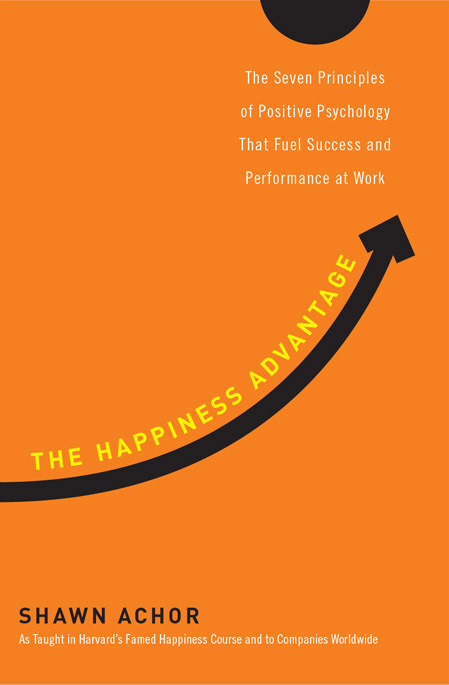 In a time of economic angst and overworked work forces, Harvard researcher Shawn Achor sells a well-documented strategy that links personal happiness with business success. He has presented to the SMU Human Resources Roundtable. Achor teaches that we can train the brain for a higher level of happiness just as we can train the body for exercise. We may not be able to change the environment, but we can change the lens through which we view the world. Unhappy: You have a toxic co-worker. 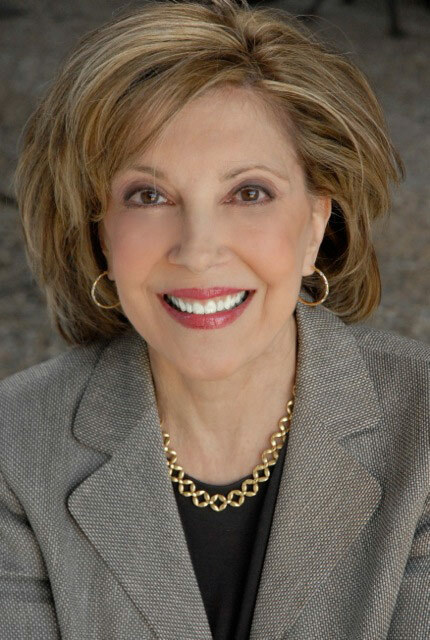 Scientists focus on post traumatic stress after a crisis, but Achor proves that there is an equally important dynamic of post traumatic growth. Think of your biggest achievements in life. There is a likelihood they were preceded by a disappointment or phase of difficulty. People work for intrinsic motivation. Don’t let the culture kill it. Everyone has a band of potential. Happy people operate at the top level. Avoid reverse-motivating them to the bottom. Happiness improves the success rate. A happy brain releases dopamine, which turns on learning sensors. Think of the myriad of song lyrics you can remember verbatim from the happy time of youth. Unhappiness/stress causes mistakes. Think BP oil disaster. Large, auspicious goals are destined for failure. Pick small, winnable ones. Focus on the Zorro Circle, a small, definable space. Give the brain a victory feast. Personal Initiative. Take 2 minutes every morning. Write down 3 specific new things that you are grateful for. Pick items from the previous day. In 21 days you will have a robust inventory of 63 unique blessings that shine out against a negative backdrop, no matter how bleak. Keep up the habit and imagine what you will have over the course of a year! Business Initiative. Begin each meeting and conference call with 2 minutes of praise and recognition. Get everyone’s happy brain buzzing to solve the challenges at hand. If you’re not the session leader, suggest it ahead of time. The goal is to get the brain to believe you can be successful, according to Achor, and to build a “cascade of success.” Information does not cause transformation. It’s all about action. Happiness is a work ethic. It’s about moving toward the potential, not just achieving it. I love it. Every step a celebration.